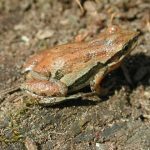 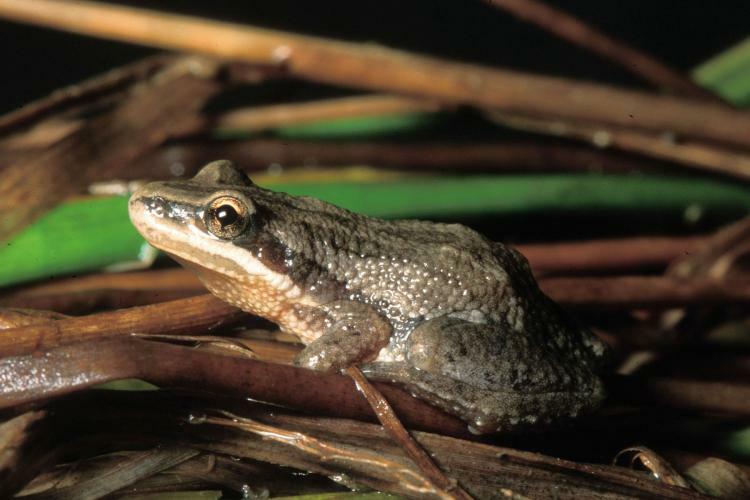 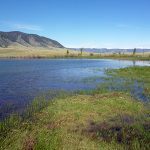 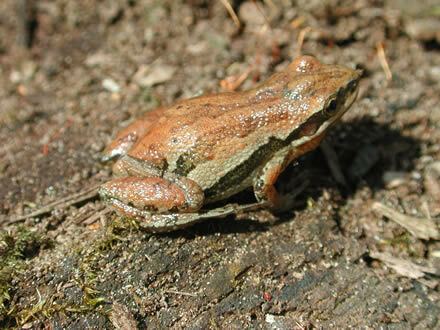 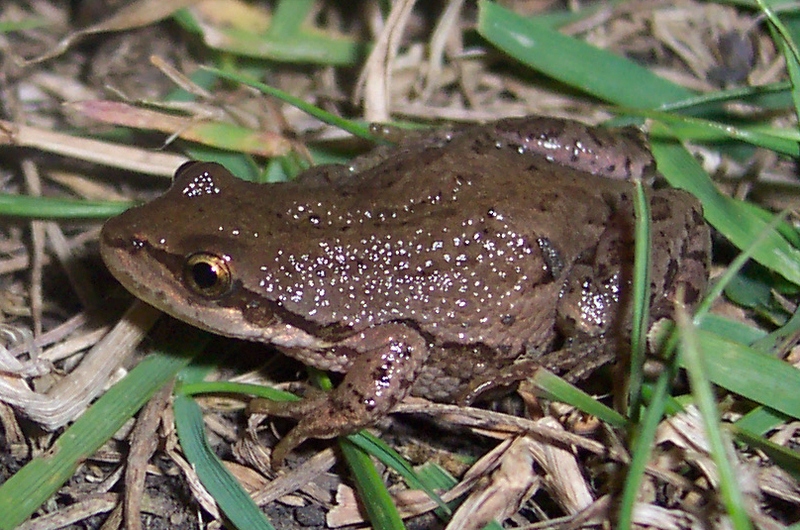 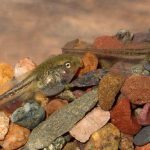 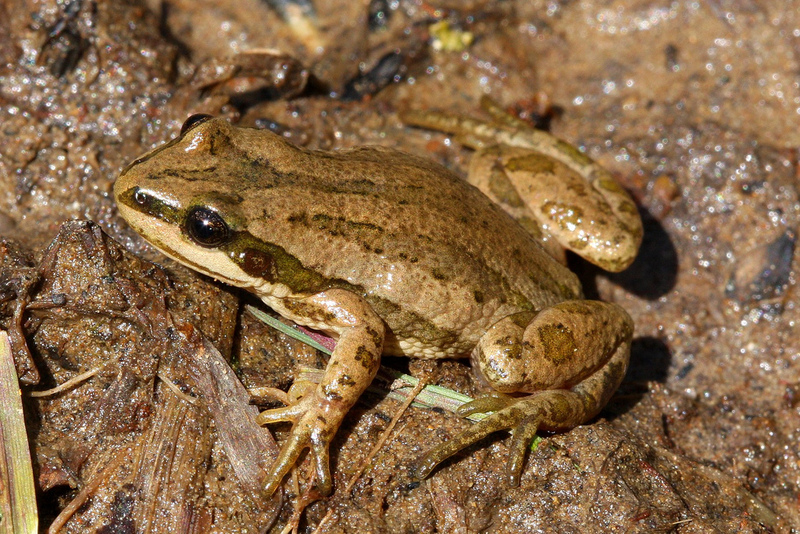 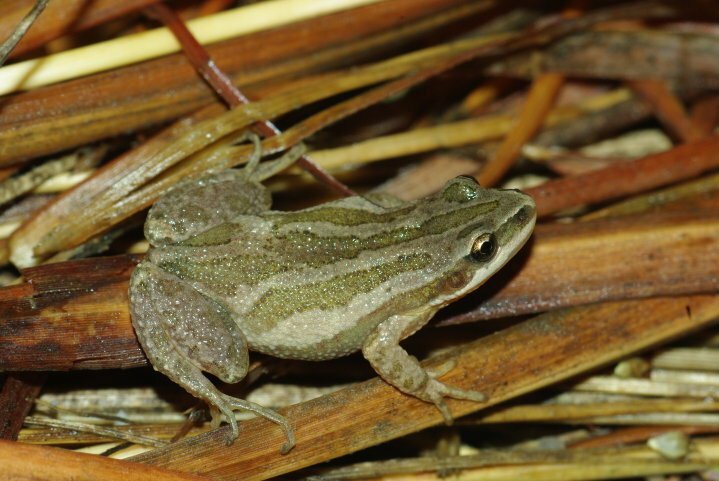 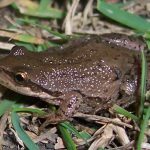 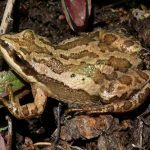 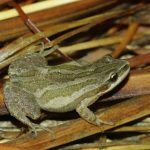 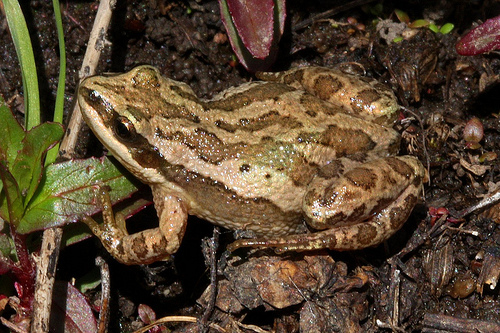 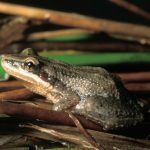 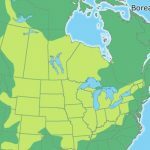 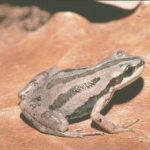 Boreal chorus frog is a small species of frog native to Canada and the United States. 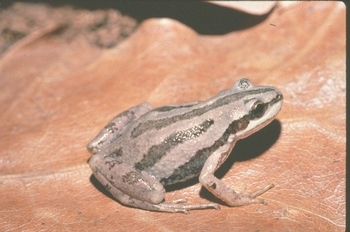 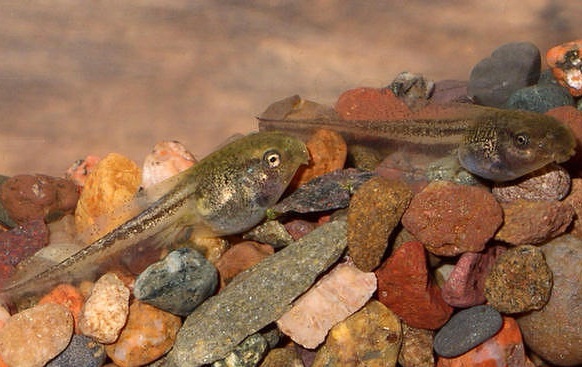 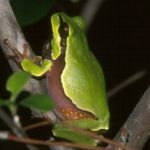 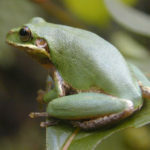 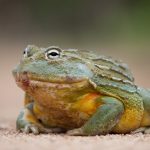 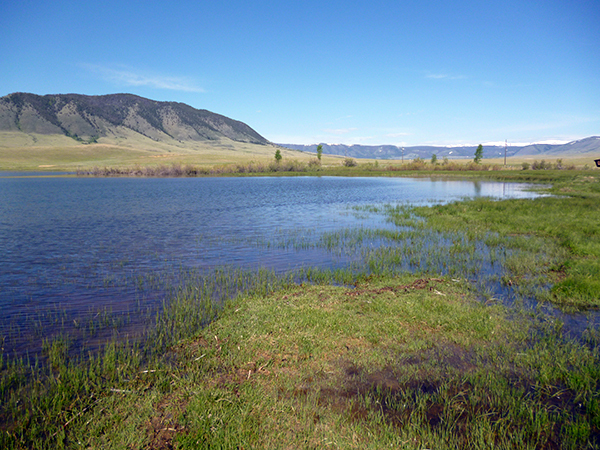 The frog is one of the first species of amphibians to emerge in spring usually after hibernation. 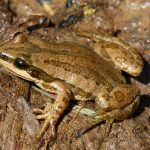 Published on April 5th 2017 by staff under Frogs. 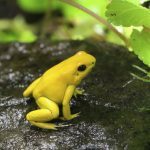 Article was last reviewed on 23rd March 2017.